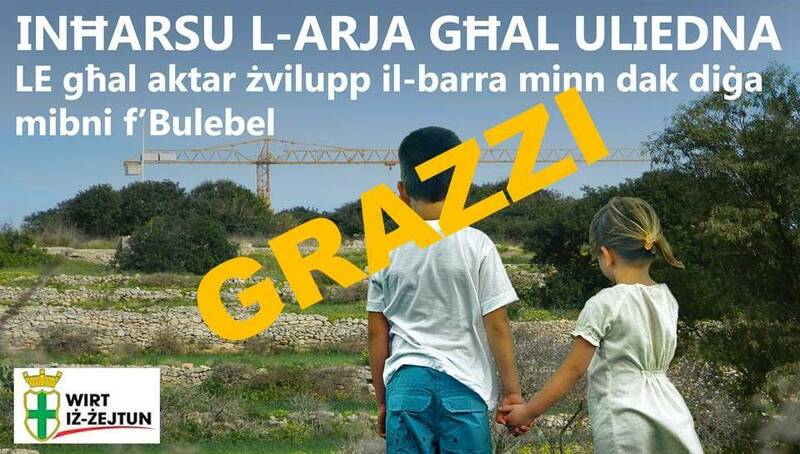 Wirt iż-Żejtun, the local NGO which expressed a national voice during the past weeks welcomes the statement made today by the Economy Minister Chris Cardona and Environment Minister Jose’ Herrera that government will be committed to reverse Buleben land from potential industrial development, in order to safeguard the heritage of the southern part of Malta. This was stated in a press statement issued earlier today under the heading Goverment to ‘reverse’ Bulebel land scheduled for development in 2006. 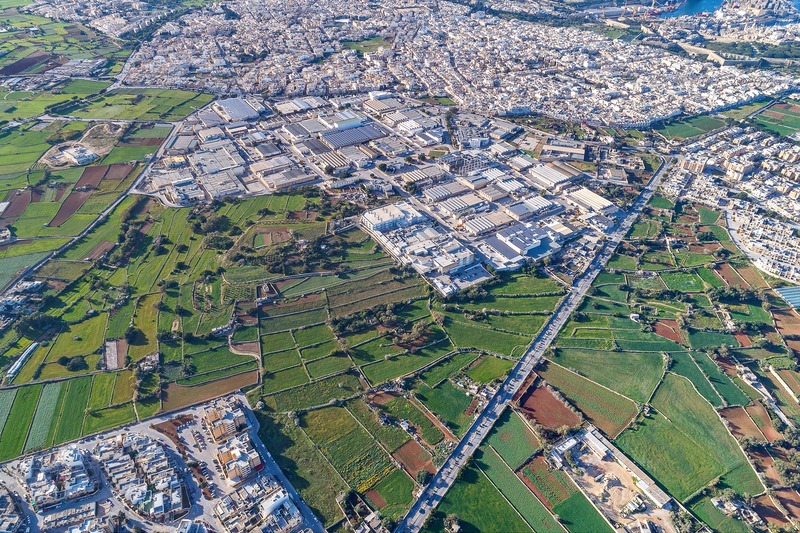 Wirt iż-Żejtun looks forward to see the government objective issued and instructing the Planning Authority to formally revise the South Malta Local Plan development boundary to this effect. We will be participating in the consultation process stipulated under the Development Planning Act. Yesterday it was stated during the Parliamentary Committee for Environment and Planning meeting that such process will take about six months to conclude. Let us see that all farmers who have been working this land for past generations will start paying back their rent which was withheld since the 1960s. The positive approach taken by Wirt iż-Żejtun in this case, the time invested in research and site investigations rather than public protests, the public awareness which we have created and most important, the support by a good number of volunteers and NGOs have paid for this positive outcome. We thank all those individuals who signed our petition and others who collected signatures for the petition. We also thank the media houses for following up and reporting on our stories. We thank the Ministers and Members of Parliament who participated at the Environment and Planning Committee held yesterday following a request made by Hon Dr Godfrey Farrugia. We also thank the Government for understanding our position and showing thrust in the work we have done. 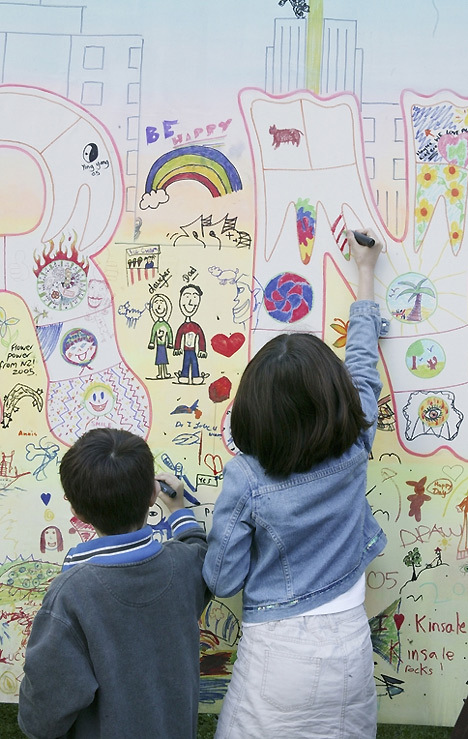 We have saved Buleben for our children! 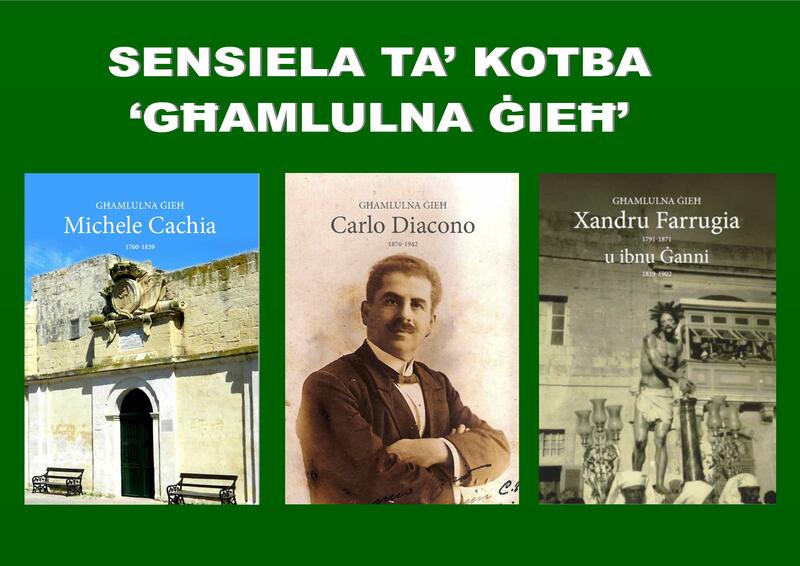 This entry was posted in News and tagged agriculture, archaeology, architecture, buleben, environment, History, Wirt iz-Zejtun. Bookmark the permalink. Congratulations for your great work. You approached this issue the right way. It is hard for greed to ride roughshod over an informed, active community. Well done to all those involved in preserving our environment and heritage. May I please draw your attention to the planning authority’s application PA / 10456 / 17 which, if approved, will destroy an arch of historical value, distort the visual of the area by overshadowing a number of existing neighbouring buildings, and ruin the lives of residents of Zejtun’s rahal ta’ fuq with the development of about 8 apartments in the space once occupied by a house of character (which should be preserved in the first place).